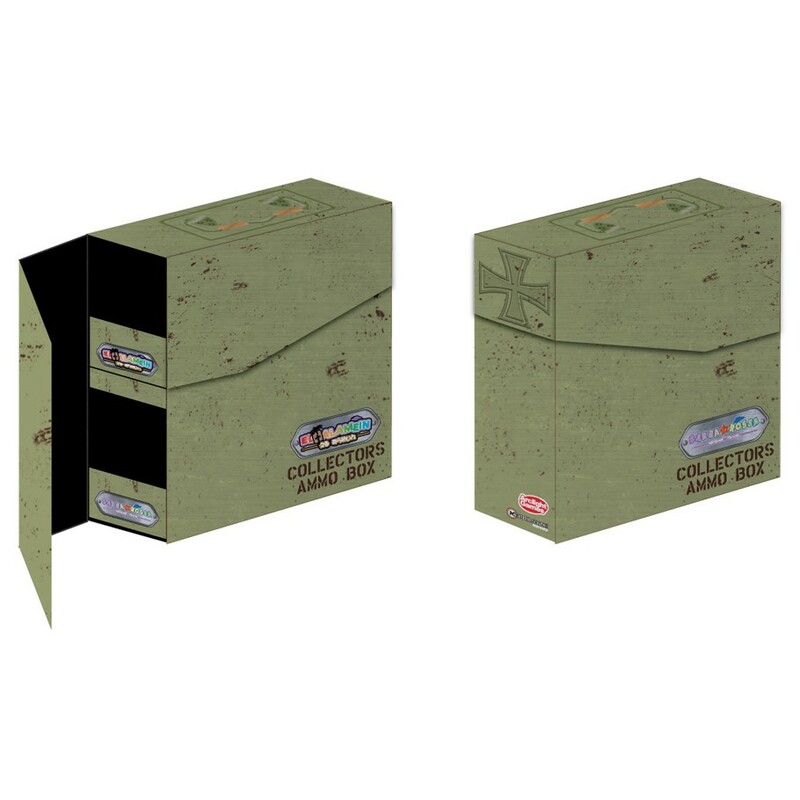 This awesome two shelf Ammo Box will fit both Barbarossa and El Alamein for easy and efficient storage of your battle gear! All Ammo Boxes are consecutively numbered and limited to 2,000 copies. Heavy Tank Battalion PromoCard, and Dividers for both El Alamein and Barbarossa included.